It was a pleasure getting to see so many Mountain Road families dressed in their finest to support the Mountain Road Teachers and PTA at the Welcome Back Gala. We hope you found several ways you can help your support your child’s teacher(s) for this upcoming school year! We wish we could have spent more time photographing each of your beautiful families Friday night. We have partnered with the Mountain Road PTA to bring you 5 different Family Portrait Events during the month of October, and we would love for you to join us on one of these dates! 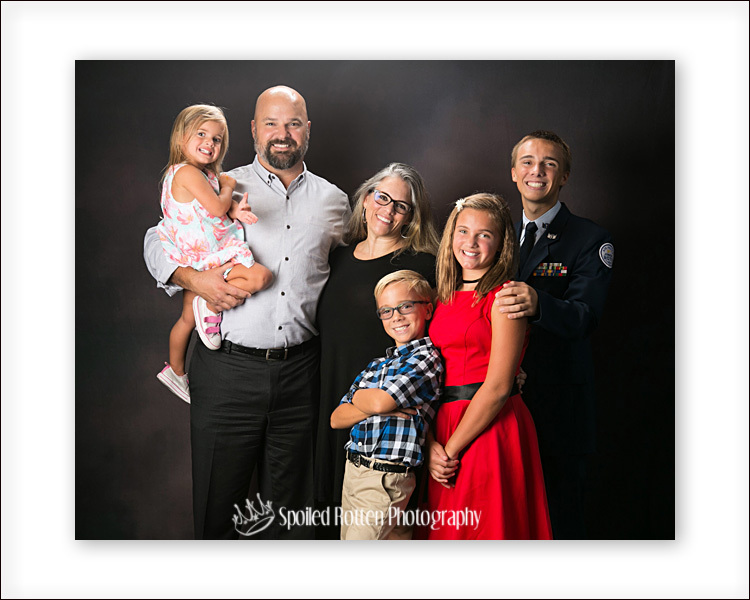 We will provide you with multiple family poses when you choose either an indoor studio session or an outdoor session. CHECK OUT ALL THE DETAILS and choose your time slot before they fill up! 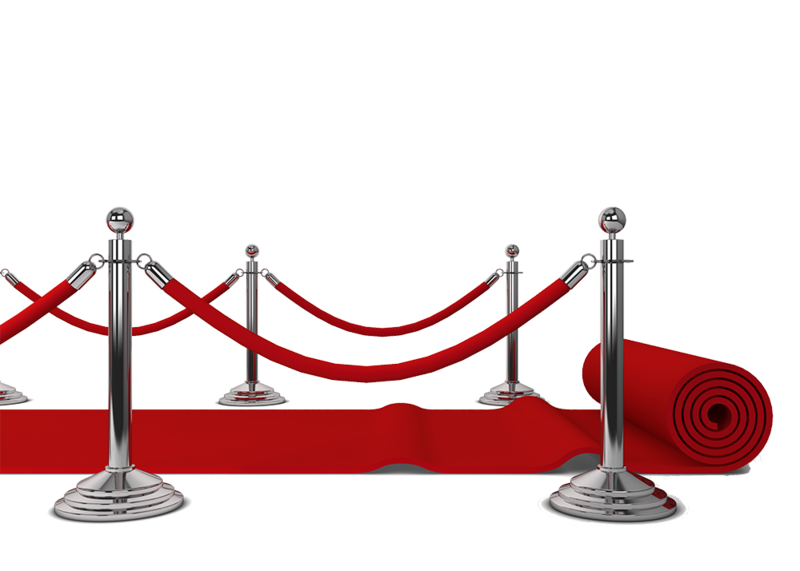 Without further ado we would like to roll out the red carpet for you to view your portrait! It appears we are having some trouble with the download feature. You can stop the slideshow view and find the image of your family. 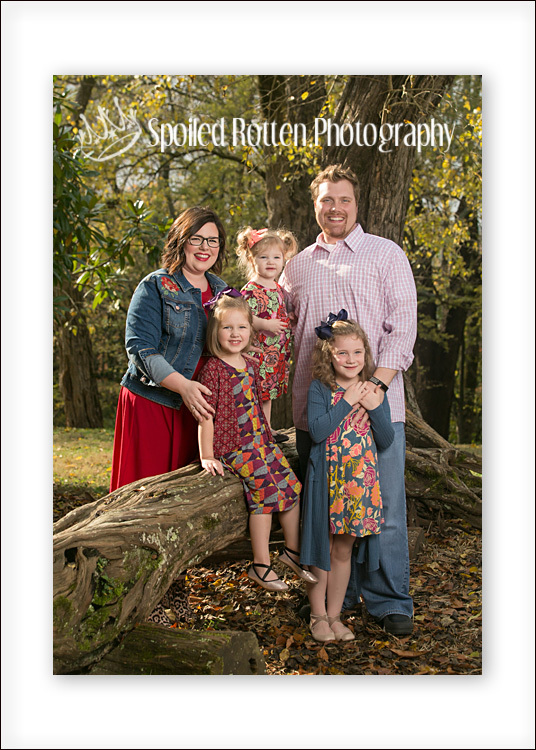 Please send an email to elizabeth@spoiledrottenphotography.com with your image number and I will email the image to you. You digital download is available until August 31.